Strange as it may sound, it can quite reasonably be argued that Japan did not achieve a complete victory during the attack on Pearl Harbor. Considering what the intention was and what the long-term outcome wound up being, though the United States can’t be called a victor, neither can Japan’s forces. 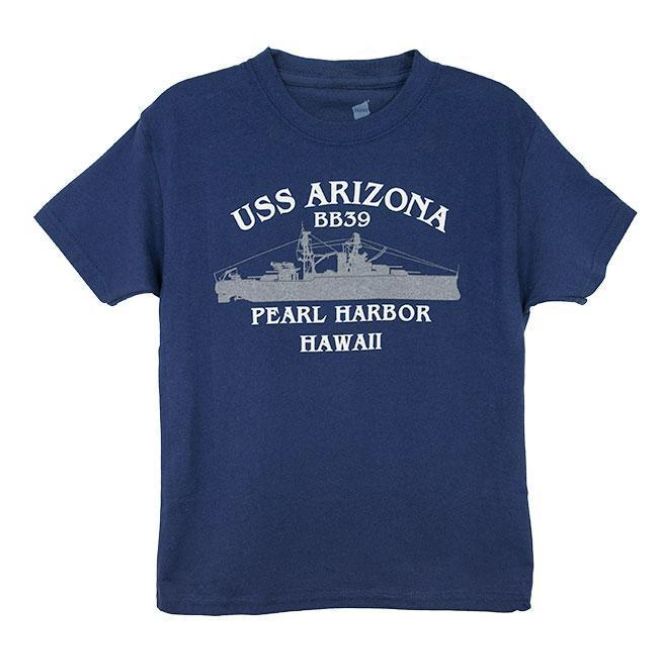 Simply stated, Pearl Harbor didn’t succeed in meeting Japan’s objectives. What’s surprising, when you consider how Japan missed an incredible opportunity to really cripple the US Navy, is the number of advantages in their favor. Even 75 years later, it’s still perplexing how what seemed like a solid plan wound up being a grave mistake, especially when you think of the range of elements working in Japan’s favor. The question of whether or not American government officials in Washington knew about Japan’s intentions is moot considering that those stationed at Pearl Harbor were completely unaware of the incoming attack. 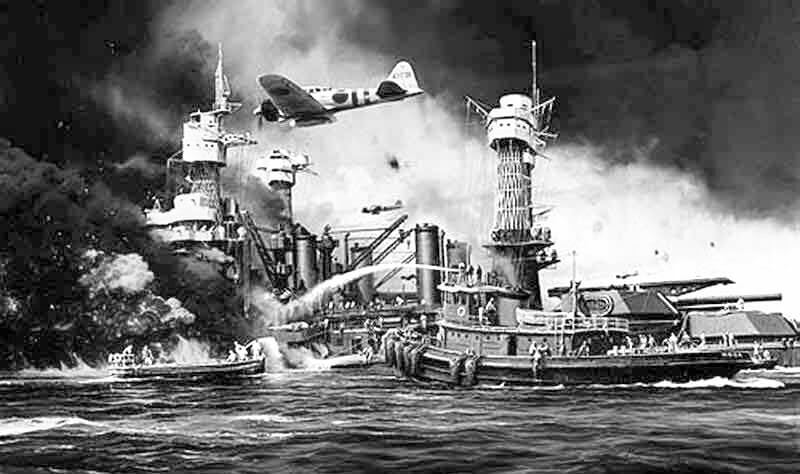 The day of the week and the time of day chosen for the attack were no coincidence: Japan knew that Pearl Harbor would be least prepared on a day where many of its servicemen were off-duty. Even though an American destroyer sank a Japanese sub that was heading towards the harbor, the naval base never expected they’d be the target of an attack that day. Even despite being spotted on radar before entering Hawaii airspace, Japan’s incoming onslaught remained unknown to the American naval forces. Japan’s fleet knew everything it needed to know about Pearl Harbor – where to strike, when to strike, and what ships would be moored there at the time of attack. To do so, there must have been someone on the inside, a spy to feed details on how the harbor was manned on a daily basis. In fact, there was somebody on the inside and his name was Takeo Yoshikawa. In 1936, the former member of the Imperial Japanese Naval Academy was approached to work as a civilian for his country’s naval intelligence. Five years later, he was sent to the Hawaiian Islands, where he would move about among the tourists and locals, feeding information to Japan’s Navy. Under the guise of Tadashi Morimura, a vice-consul in Hawaii, he became a vital resource in the Pearl Harbor attack. There was a third element that benefited Japan’s fleet, one that not even the Americans could have altered. On the morning of the attack, Pearl Harbor was experiencing scattered and broken cloud cover which gave the aerial fleet great visibility of the harbor. While it may seem like this would also work in favor of the naval base, they weren’t expecting or prepared for an in-bound attack, so no eyes were peeled to the sky. With the clear visibility, there was plenty of time to determine the best targets and survey the area for a successful attack run. Though Japan had these factors working in their favor, the attack wound up being what some call a grave mistake. The US Navy wasn’t crippled beyond repair and—a lot sooner than was probably expected—could rebuild and mobilize in the Pacific for war against Japan and come out with a victory. 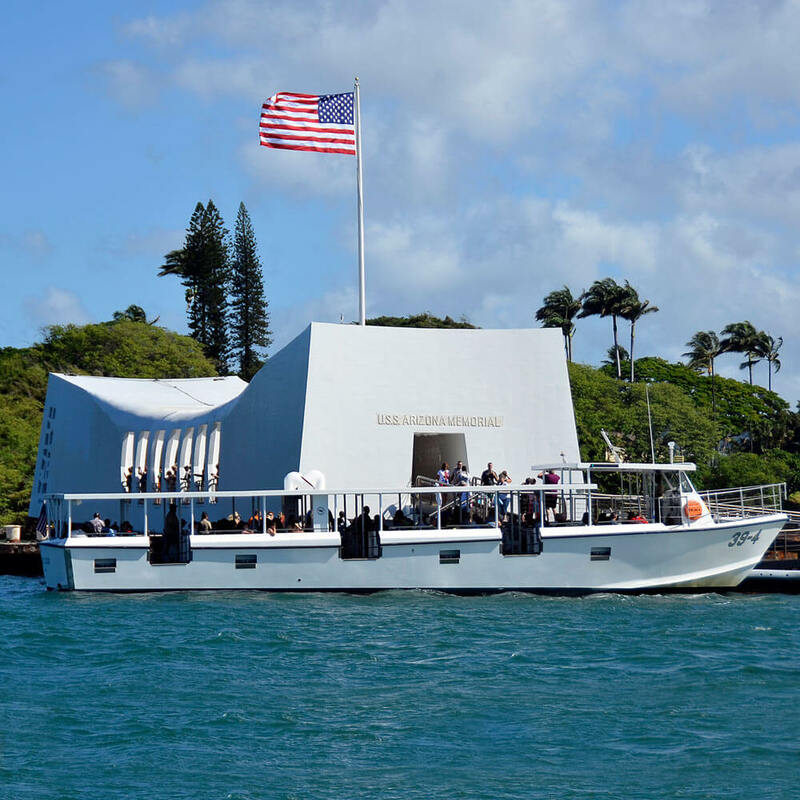 To better understand the attack on Pearl Harbor, especially from the American point of view, a visit to the World War II Valor in the Pacific National Monument gives an in-depth account of the attack, the events leading up to it, and the aftermath.